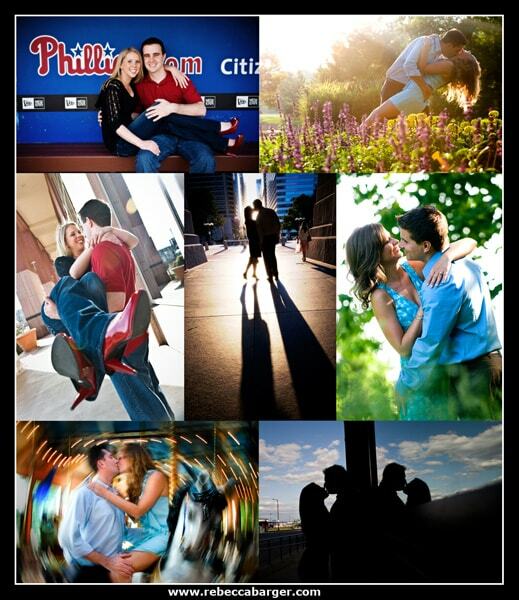 Summertime engagement sessions are now be scheduled with former Philadelphia Inquirer staff photographer, Rebecca Barger. Call Rebecca directly at 215. 460. 2229. 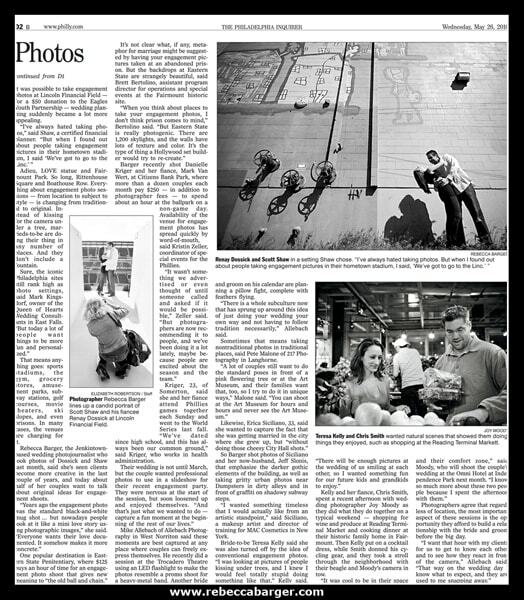 Photos and quotes from Rebecca Barger featured in The Philadelphia Inquirer on May 26th. 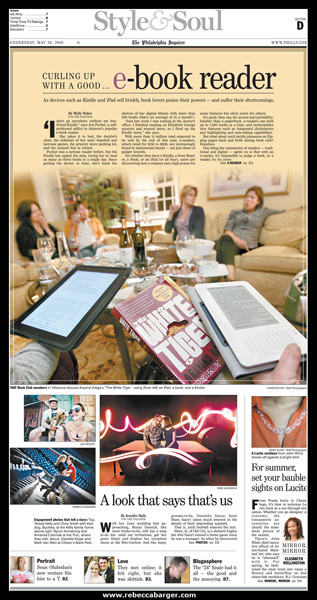 Read all about it right here.